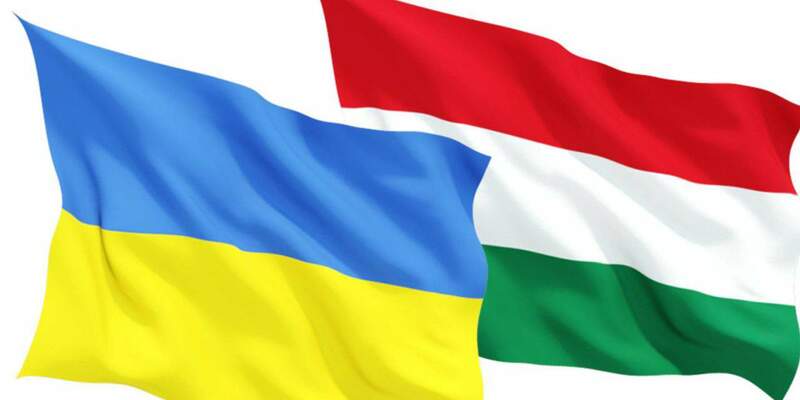 Budapest, March 17 (MTI) – Prime Minister Viktor Orbán met Ukrainian President Petro Poroshenko for talks before a European People’s Party meeting in Brussels on Thursday. 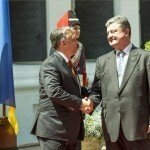 The talks focused on challenges for Europe as well as bilateral relations, the prime minister’s press chief told MTI. 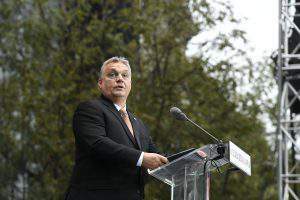 At the talks, Orbán asked his negotiating partner to speed up development projects launched with Hungarian assistance. 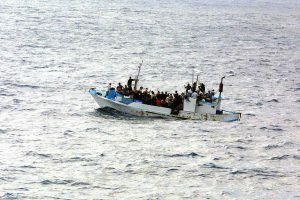 He also urged that Ukraine should be the next country for which the European Union ensures the opportunity of visa-free travel, Bertalan Havasi said. 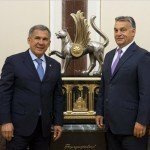 Later in the day, Orbán is scheduled to attend a Visegrad Four meeting, and participate in an EU summit on migration.